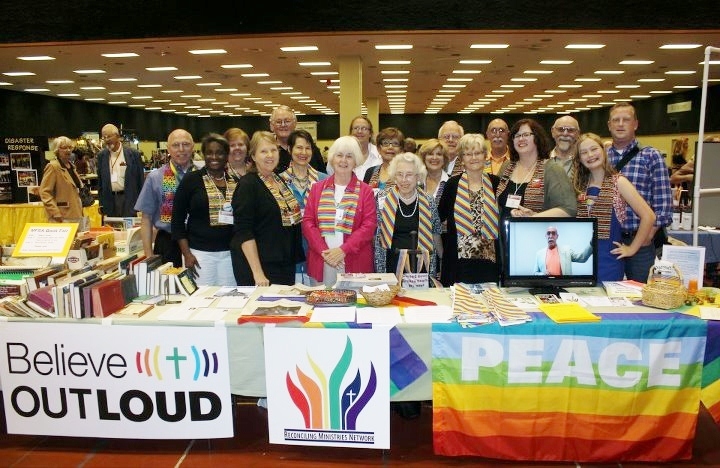 The Southwest Texas MFSA and Reconciling Ministries Team will partner again in the vendor area of the annual conference to provide information, a book fair, Shower of Stoles, and provide a safe place for our progressive friends to gather. Join us as we meet, mingle, learn, and provide witness to social justice at this event. If you can’t join us in Corpus Christi, we ask for your prayers, your books (below) and your financial support to help make this happen. MFSA and The Conference Board of Church and Society will again cosponsor our Peace and Justice Luncheon (tentatively Friday June 7) featuring Rev. 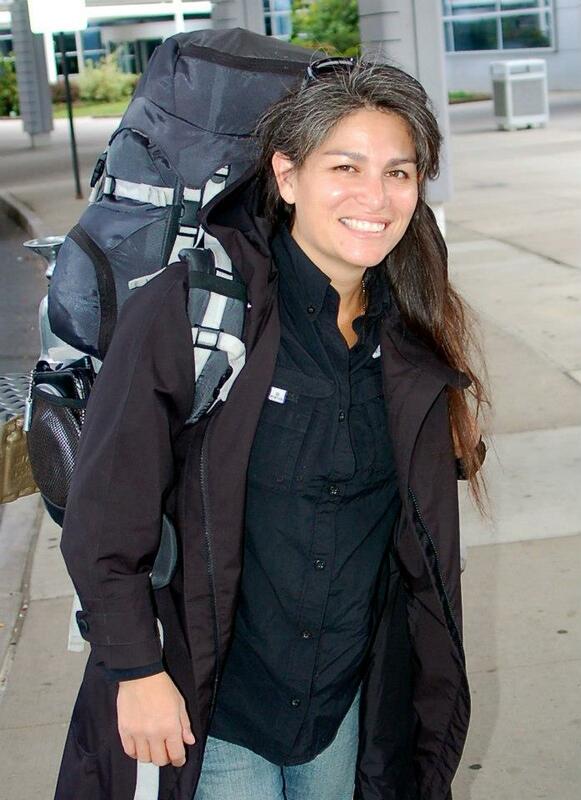 Lorenza Andrade-Smith, a UMC pastor who is living on the streets in solidarity with the poor. Her mission is to minister with the poor and marginalized, advocating for systemic changes. You can follow her ministry journey on Facebook at https://www.facebook.com/lorenza.andradesmith. We are very excited that Rev. Andrade-Smith will join us at Annual Conference! More details will follow in the next two months. 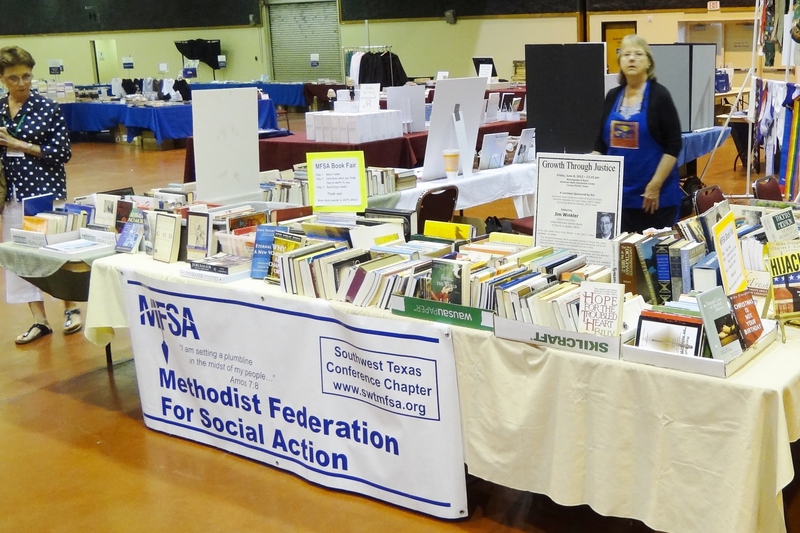 For several years, SWT-MFSA has sponsored a Book Fair at Annual Conference. Members and friends box up their gently used religious and spiritual books, and we haul them to Corpus Christi. It becomes like a treasure hunt at our tables! People contribute to us according to what they think the books are worth to them. It has been quite successful for the past 4 or 5 years, but to make it happen, we need your books! Contact Rowland Curry (rcurry@austin.rr.com) and we will arrange to pick them up.